La Rueda Cartonera is a key cartonera in Guadalajara, which dates back to 2009. 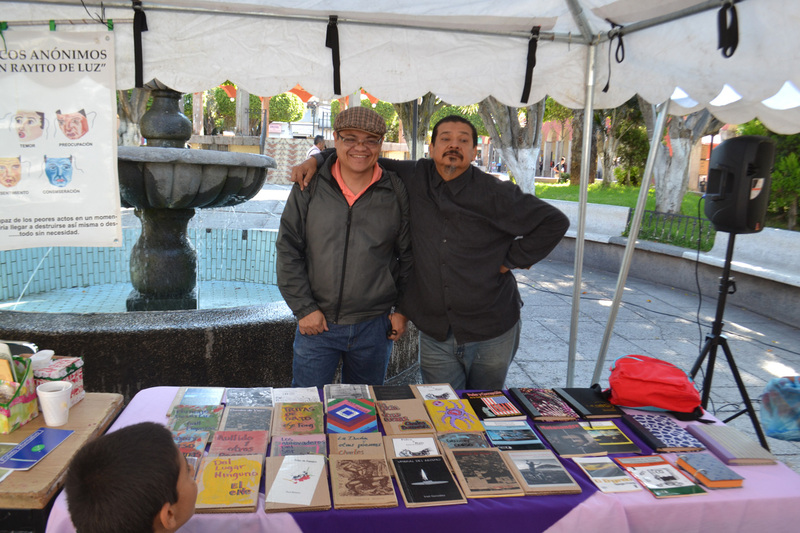 More than a publisher, La Rueda is a community-based organization, run by Sergio Fong, that aims to ‘oppose government cultural policy and resist the homogenising ideology and (dis)information propagated by public institutions and the mass media: mechanisms by which the state seeks to maintain its control’ (Sergio Fong, 2018). As such, it encompasses many intersecting activities and spaces. It is a publishing collective that has produced dozens of books since 2009, by hand and in workshop contexts. 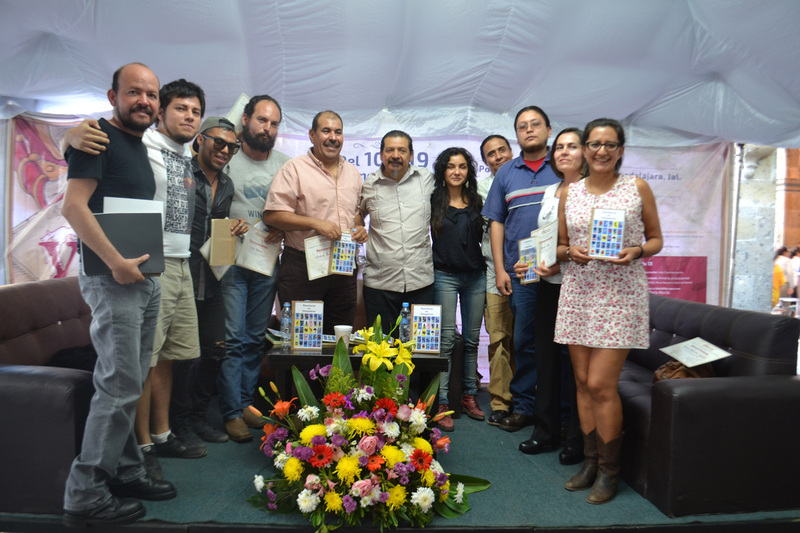 It holds writing and self-publishing workshops where new authors can get involved in the book creation process. 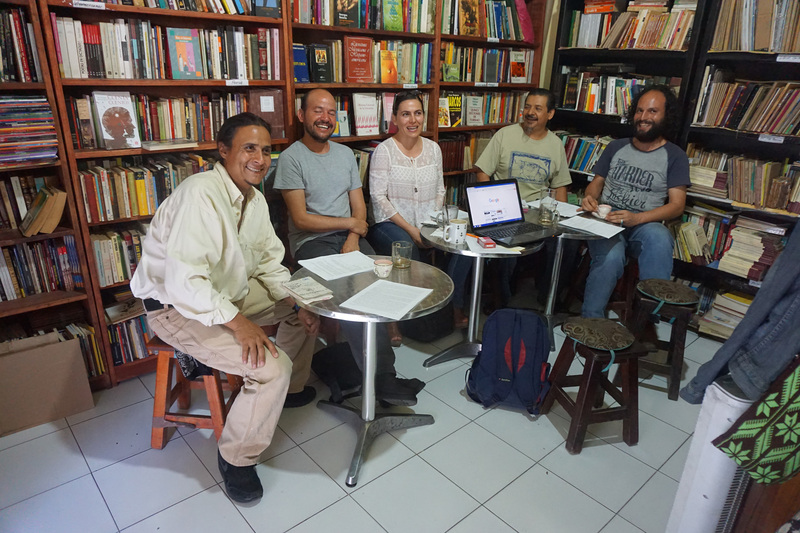 La Rueda is also the name of the community literary café where many of the collective’s events are hosted. Most recently, it has also branched out into the medium of radio and formed a local internet-based radio station called radiocarton. 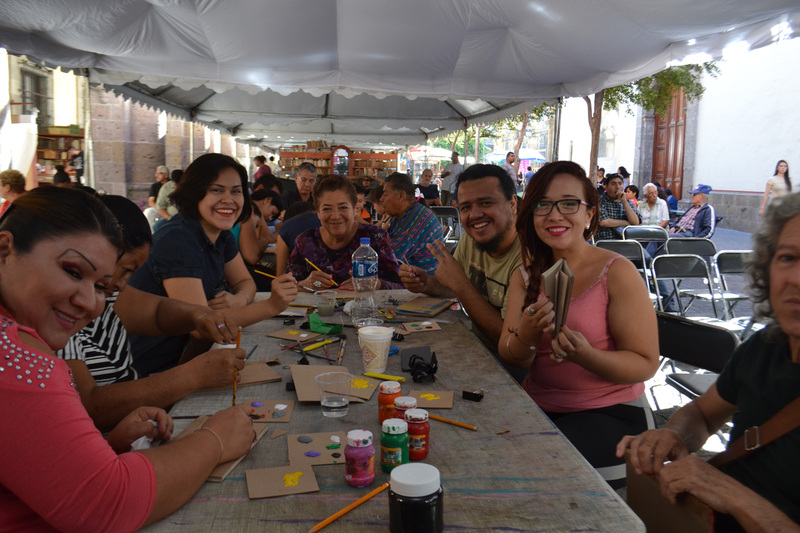 Through these multiple activities, La Rueda has become something of a cartonera hub, which in turn has generated an active network of cartoneras in Guadalajara, including Viento Cartonero, Varrio Xino Cartonero, Ediciones El Viaje, Pato con Canclas, and La Simona Cartonera. For more information on their past and upcoming projects, visit their blog and facebook page.